Onyedika Nwoji popularly known as Dikky is a Hip Hop artist and producer, also a founding member of CIA Empire Entertainment in Nigeria. His new single titled - 'TID' is an acronym for ''This Is Dikky'' - a Hip Hop tune that would leave you involuntarily bumping your head. 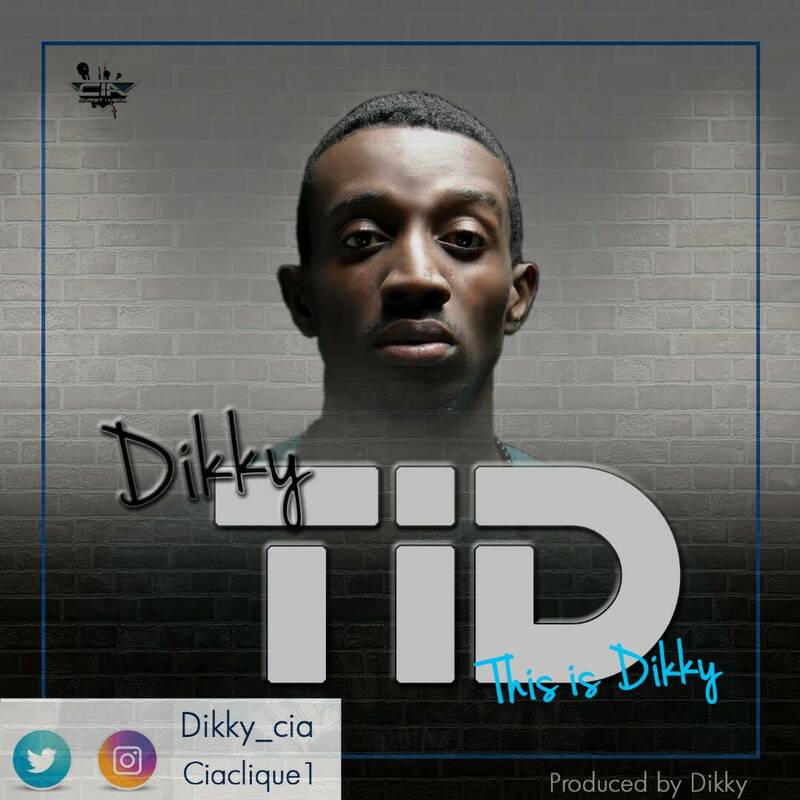 Dikky briefly talks about himself, growing up, how he started out his music career, and artistes that inspire him. He also makes it clear what he stands for, his unashamed faith in Christ, and how he chooses to use his music which may not necessarily appeal to the average Christian. He chooses to express himself freely through music by keeping it real. Written, produced, mixed and mastered by Dikky.